Chatbots are making headlines across the board. Banks and insurance companies are launching bots to help agents sell products confidently, e-commerce websites are using bots to cut the slack for their customer service people; and health care providers in the developed world have already started implementing bots to book appointments and provide support to patients 24×7. While Big players are investing heavily in AI-powered conversational bots, small and medium-size businesses too want to join the bandwagon but are not sure about the kind of investment needed or whether the bot will bring back returns after all that money they put into it. 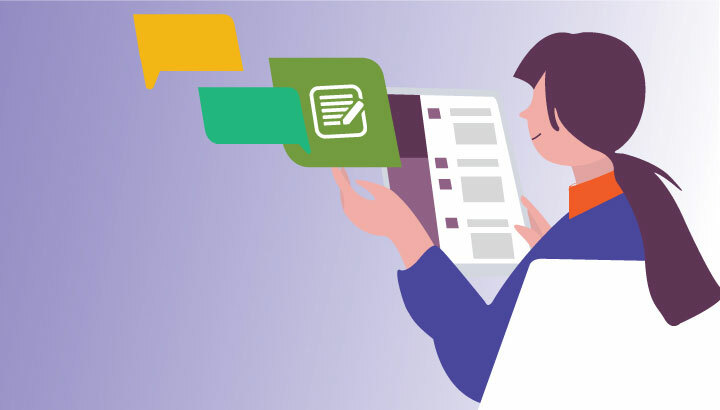 So here we bust some myths and answer a few questions you might have- regarding chatbot implementation in small and medium-size companies. Building and implementing a chatbot is extremely easy and will not burn a hole in your pocket. Enterprises often commit the mistake of making a huge investment at once. 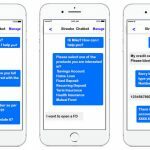 It is not easy, nor advisable to switch your process onto a chatbot all at once – change should be introduced gradually in a phased manner. Start by launching an FAQ based bot, that works on a simple question and answer format. Businesses can then gradually progress to introduce transactional bots integrated with backend systems like CRM, ERP, HRM to name a few. Prebuilt bots for payment processing, eKYC, etc. can also be implemented. Using a pre-trained bot regularizes most of your business functions, you do not need to invest a lot of time in training the bot and teaching it to learn the intent. Such Chatbot implementations are not complex. You can easily build and implement them, see if they are giving you any measurable benefits and then make them more advanced, add functionalities and widgets or implement bots across other processes. Myth 2: To keep a chatbot running you need to invest hugely in IT! 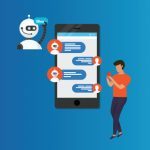 While this may be true for a lot of hand-coded chatbots; a chatbot that is built using no code low code tooling and with a single code base works like a dream – your LOB can easily make minor changes or train the bot to learn new intent. If a chatbot helps you cut the slack for a client servicing team, and then you must invest the same money and workforce in hiring an IT team – you should re-think your chatbot strategy. Re-think and re-design – use no code low code widgets that coexist with the hand-coded apps. Alternatively, if you have an app that is built using low code / no code platform, you can custom code extensions and add new features into the app. 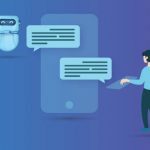 According to a 2018 State of Chatbots report, getting a quick answer in an emergency and quick resolution of a problem or query is the most important for a customer. The customer is result driven – and it does not matter if he is talking to a human or a bot. Besides, modern bot not only chats with the customer but also talks to them. The bot is more efficient than humans in tracking previous conversations and providing information on demand. Besides, with simple API integrations, a bot can converse and translate in various regional languages and cater to customers across borders. Alternatively, educating existing customer service representatives so they can speak more than one language is expensive and time-consuming. Hiring people who speak more than one language is difficult when your hiring pool does not offer a plethora of bi-lingual candidates.